Psychic Readings provide you with information about your past, present, and future as well as guidance from an experienced Psychic Reader. 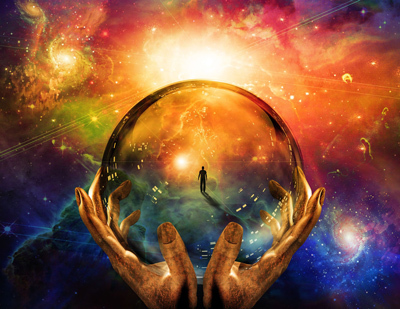 Our gifted Psychic Advisors are able to guide you on to the right path for your life. They offer insight in all areas of life: love and relationships, finances, health, career, marriage, addictions, stress, divorce, depression, problems sleeping, anxiety, removal of negative energy, and more. Whatever your concern or question, a Psychic Reading can provide the answer. Need help with a business decision? Maybe choosing a career path or the right job? Don’t stress over the decision. Call an advisor for some psychic guidance. A Psychic Love Reading focuses on love and relationships and is the most popular part of the Psychic Reading. Our intuitive advisors offer guidance to achieve happy, successful relationships. They can help resolve problems, reduce fighting, and bring romance back into your relationship. Most of the time it is possible to rekindle old flames, bring lovers back together, and fix broken relationships. Our goal is to see you happy. Our Psychic Love Advisors are standing by to take your call now! Let us help you find happiness, joy, and a brighter tomorrow!